DWI cases are complex and fast-moving. In addition to criminal court proceedings, a DWI can result in loss of your driver’s license, impoundment of your license plates, and forfeiture of your vehicle. What’s more, these administrative penalties can be finalized before you even go to court. Read "10 Things Every Minnesotan Should Know about DWI." The severity of criminal charges depends on the number of aggravating factors that are present, including the number of impaired driving incidents in the past 10 years. The penalties for a DWI conviction can include jail, probation, community service, house arrest, alcohol monitoring, and court-ordered treatment or programming. Repeat offenses can carry mandatory minimum sentences, and a conviction for felony DWI can result in a prison sentence. A DWI arrest can result in significant consequences for your drivers license, including revocation and/or cancellation as inimical to public safety. Usually an order is issued at the time of arrest. You can challenge the order, but only have 30 days to do so. Under some circumstances, a DWI arrest may result in impoundment of your license plates. Like with your driver’s license, an order is typically issued at the time of arrest, and can be challenged within 30 days. In some circumstances, the vehicle involved may be seized for forfeiture. Again, you have a limited time (60 days) to challenge the forfeiture. A DWI or DUI case can be complicated and fast-moving. It may involve hard deadlines that approach quickly. 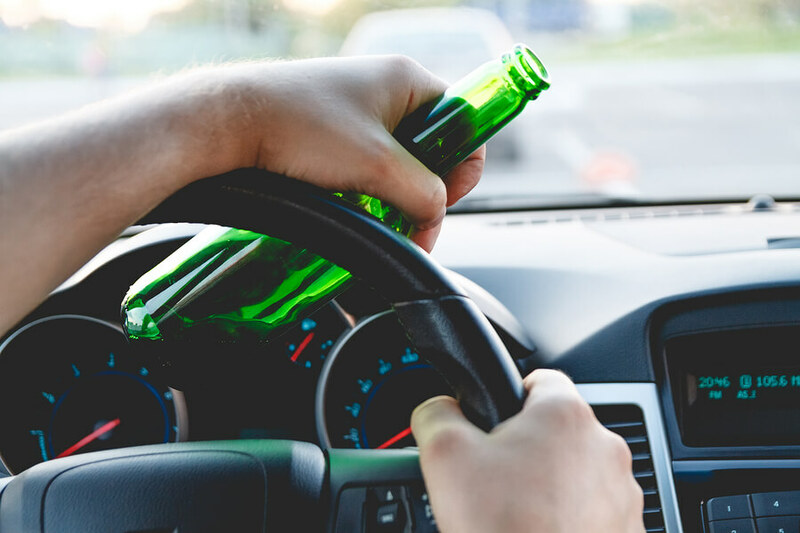 If you were charged with or arrested for impaired driving, you need an attorney who understands the complexities of these cases and give you comprehensive advice. At F. Clayton Tyler, P.A., our attorneys give our clients the Straight Talk and Honest Answers they need to make informed decisions about their cases, and set them up for success. We have the experience to handle your case, and the record to prove it. Our defense attorneys regularly appear in both state and federal courts around the Twin Cities, including Minneapolis, Edina, Minnetonka, and Brooklyn Center (Hennepin County); St. Paul and Maplewood (Ramsey County); Anoka (Anoka County); Stillwater (Washington County); Shakopee (Scott County); Chaska (Carver County); Hastings, West St. Paul, and Apple Valley (Dakota County). 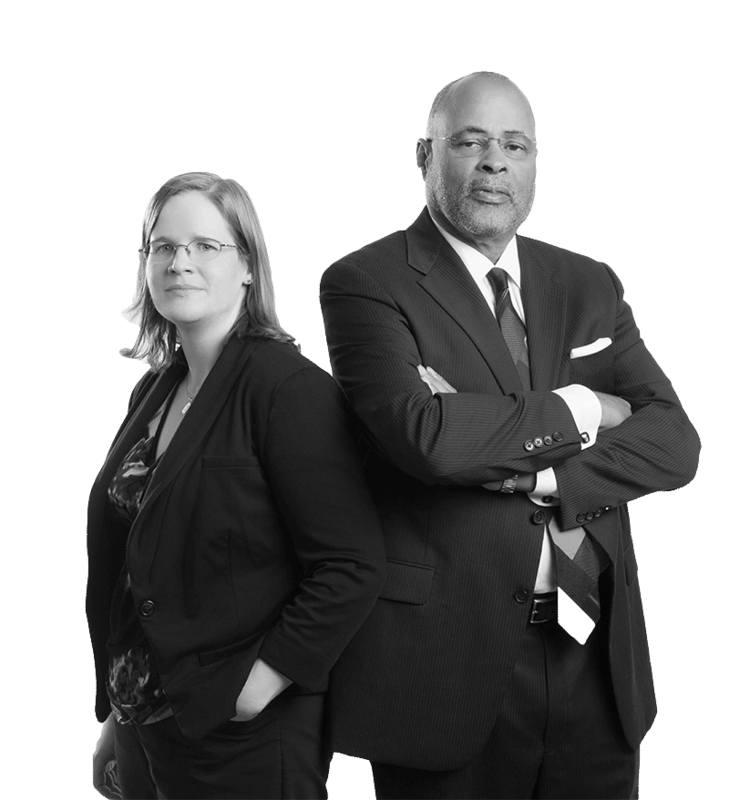 We also defend felony cases across the state, and have handled cases in many Minnesota counties, including Sherburne County (Elk River), Wright County (Buffalo), Chisago County (Center City), Isanti County (Cambridge), Rice County (Faribault), Goodhue County (Red Wing), Stearns County (St. Cloud), Blue Earth County (Mankato), Olmsted County (Rochester), and St. Louis County (Duluth).